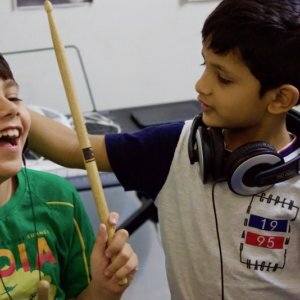 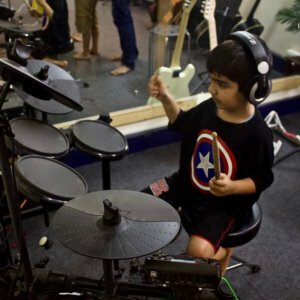 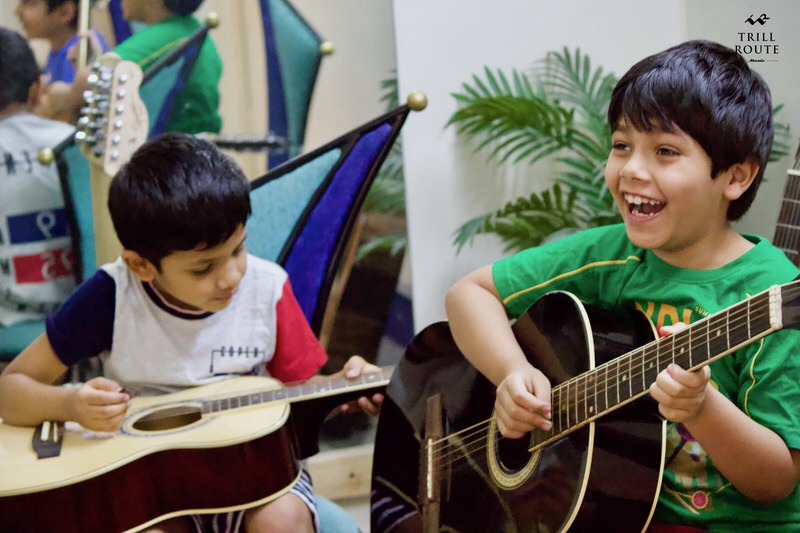 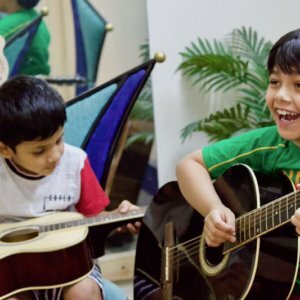 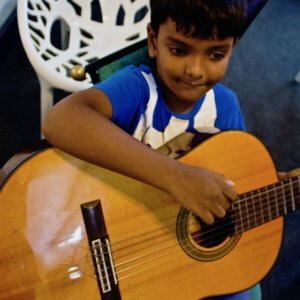 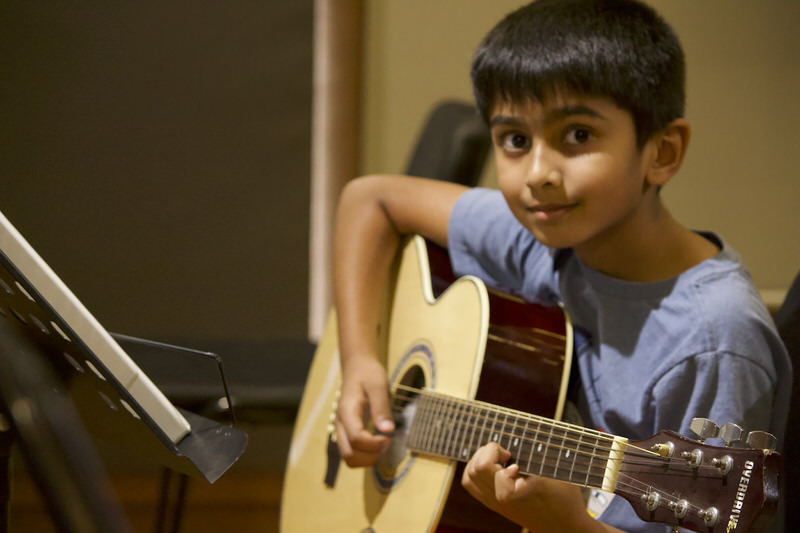 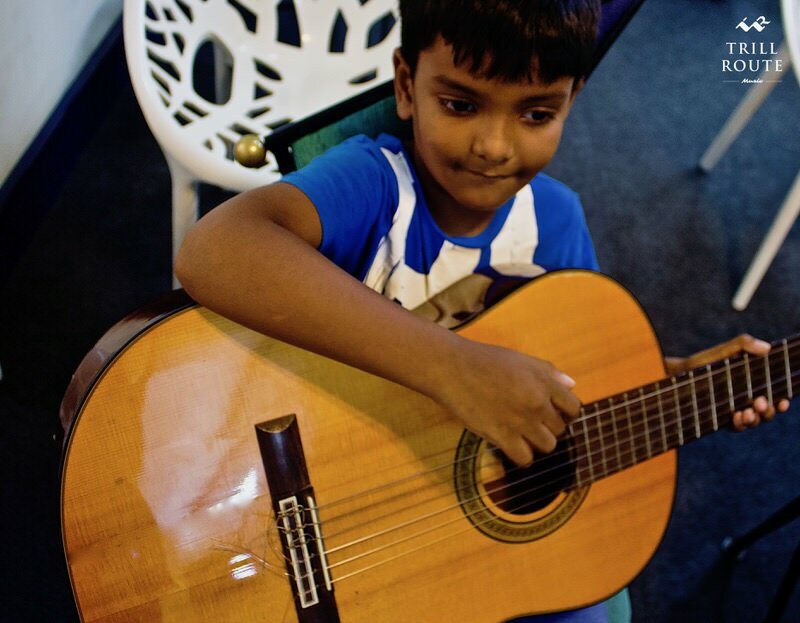 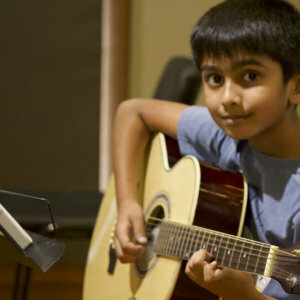 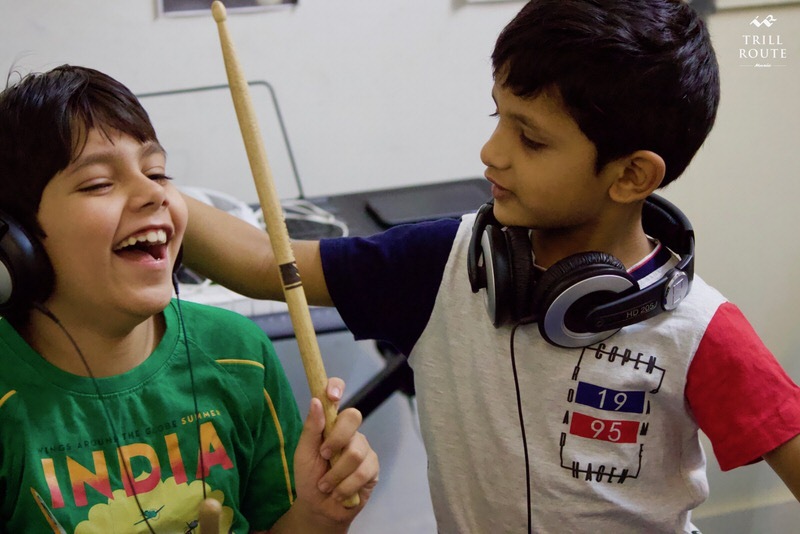 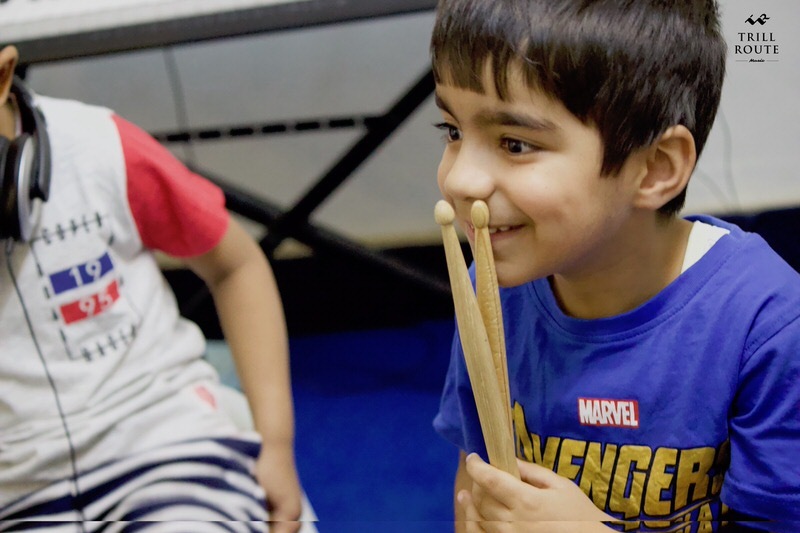 Trill Route Music Academy in Bangalore is an award winning music school and is renowned for its quality and delivery in musical education. 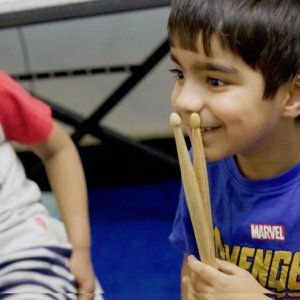 Only 3 years old, Trill Route has had over 2000 students and has made significant contributions to the musical community by grooming and promoting musicians. 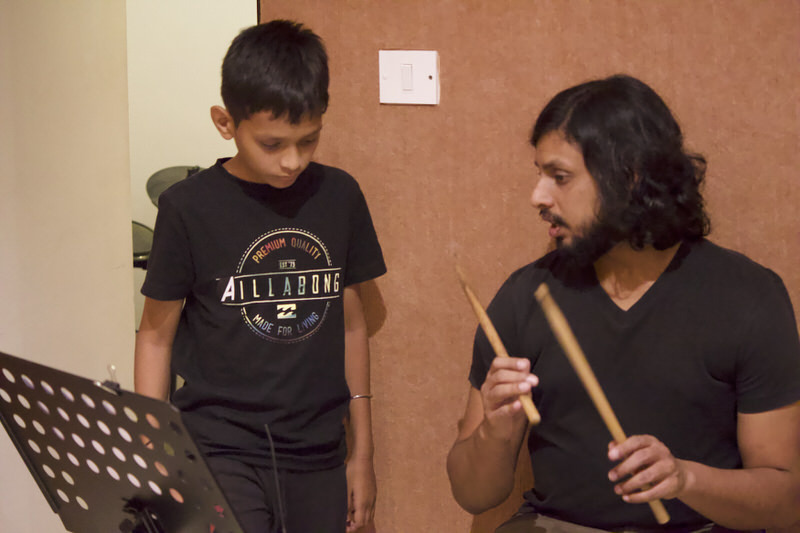 Trill Route is an ISO 9001:2015 certified school and has also won the best music school award. 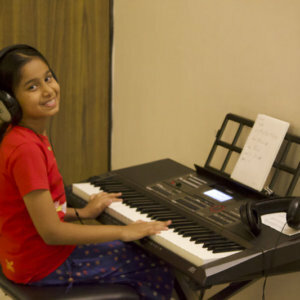 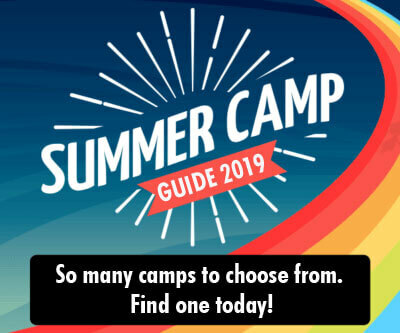 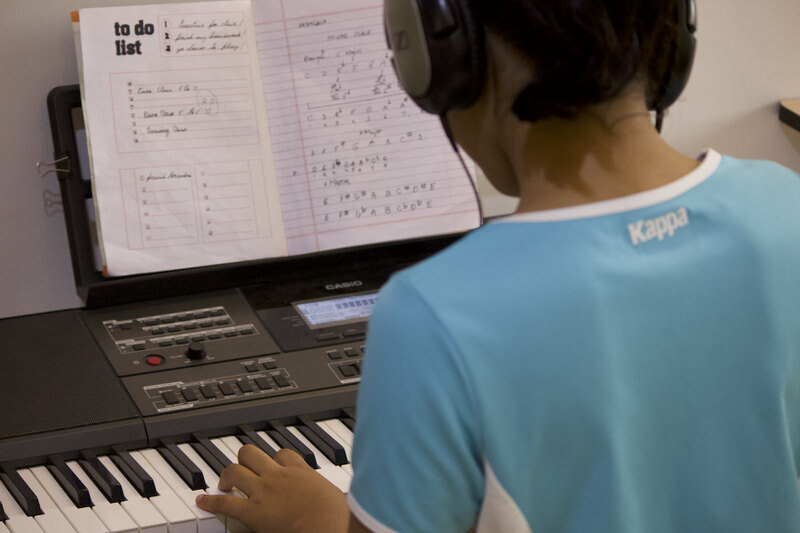 Students can learn Piano, Keyboard, Guitar, Drums, Contemporary and Western Vocals, Ukulele, Percussion. 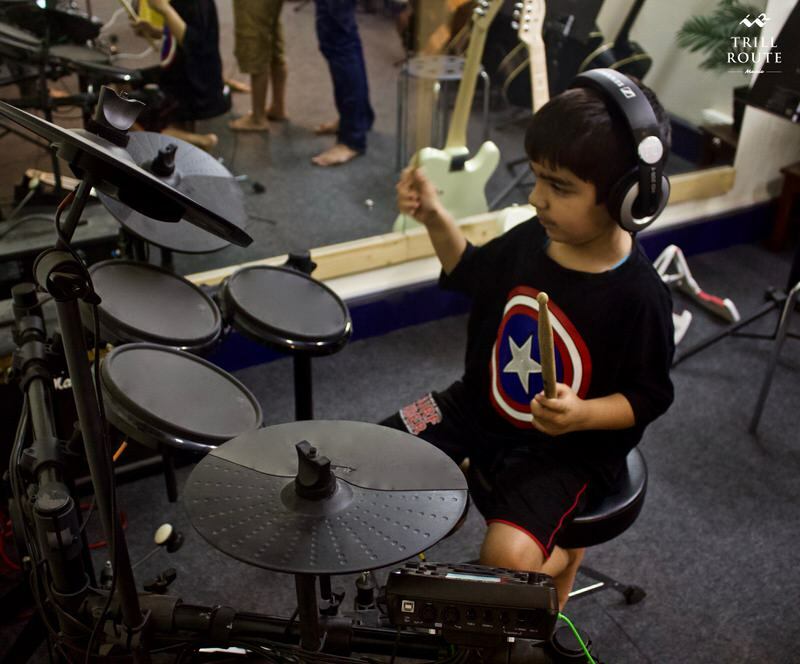 Apart from this they also participate in Student Jams, Ear training, Music Theory and Music Production. 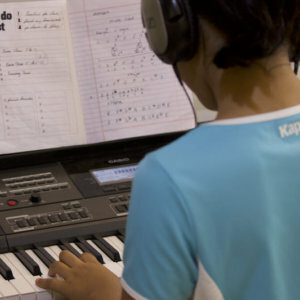 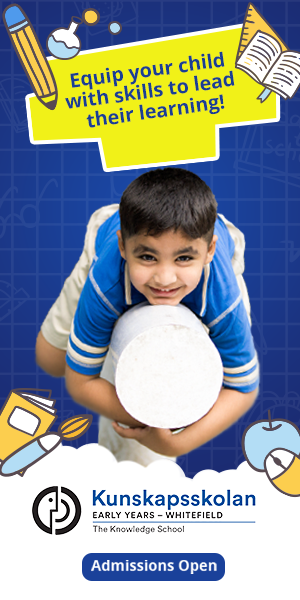 The curriculum focusses on technique, theory, performance and application. 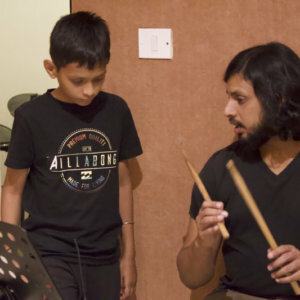 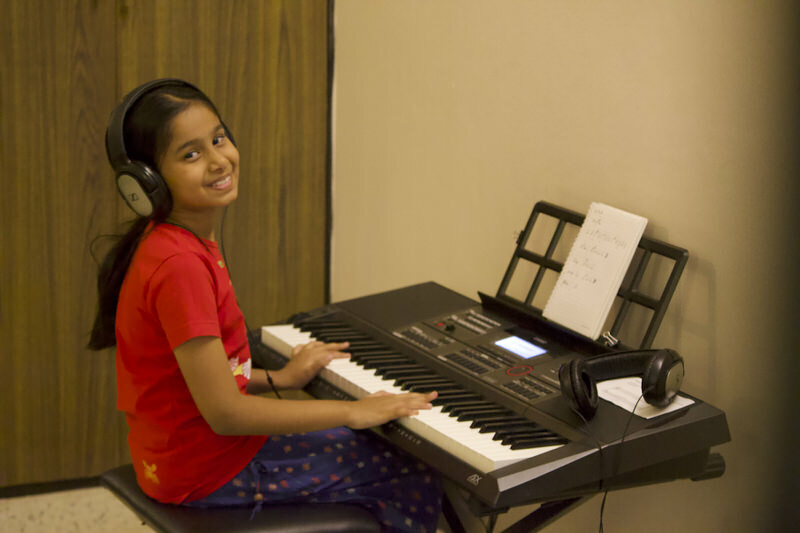 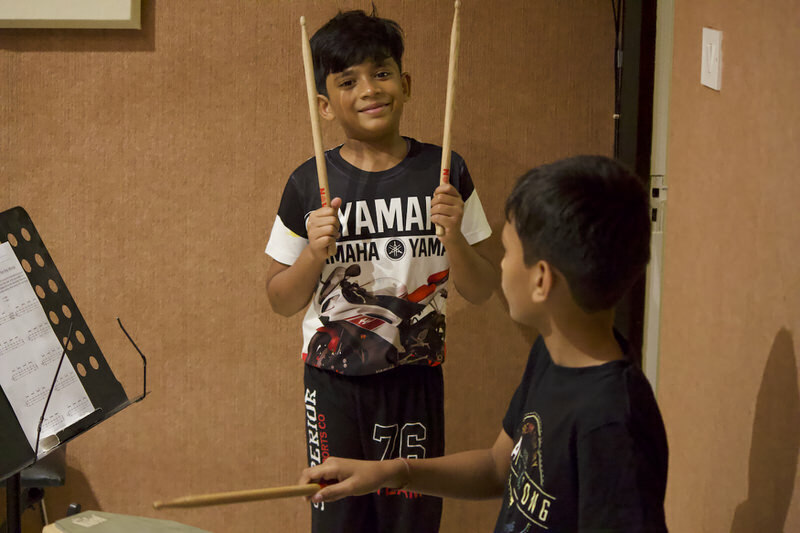 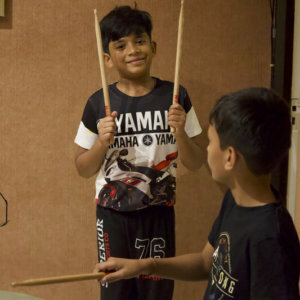 Students also get the added benefits of ear training, recording, jam sessions, recitals, master classes and performances through their exclusive system called Student Assessment Program.